Most parents wonder if they should enroll their kids in BJJ or any kind of physical martial arts. BJJ is also known as Brazilian Jiu Jitsu which is a form of martial arts but involves all aspects of holds, jabs, kicks, etc. The short answer is, yes! Enrolling your children in a physical martial arts program like Brazilian Jiu Jitsu is perhaps the BEST thing that you can do for your child. The benefits in such programs like Brazilian Jiu Jitsu (BJJ) or Muay Thai are practically endless and helps teach your kid(s) teamwork. Such programs offer help with self-defense, self-esteem, character building and even discipline. These benefits can even promote growth in your children as they grow into early adulthood. Even in teen adolescent years, enrolling your children in a physical martial arts programs can help to prevent rebellious behavior that can be common for teens in those difficult years. Bullying is so much of a current issue in today’s world that is almost expected for a child to experience it at some point in their life. Bullying can lead to self-esteem issues, issues with depression, and etc. These issues can unfortunately last a lifetime. If you give your child or children the tools to protect and defend themselves, it can prevent bullying from taking place altogether. What’s more beneficial, is that your child or children will learn to stay away from those who are bully’s and know how to draw boundaries with them. 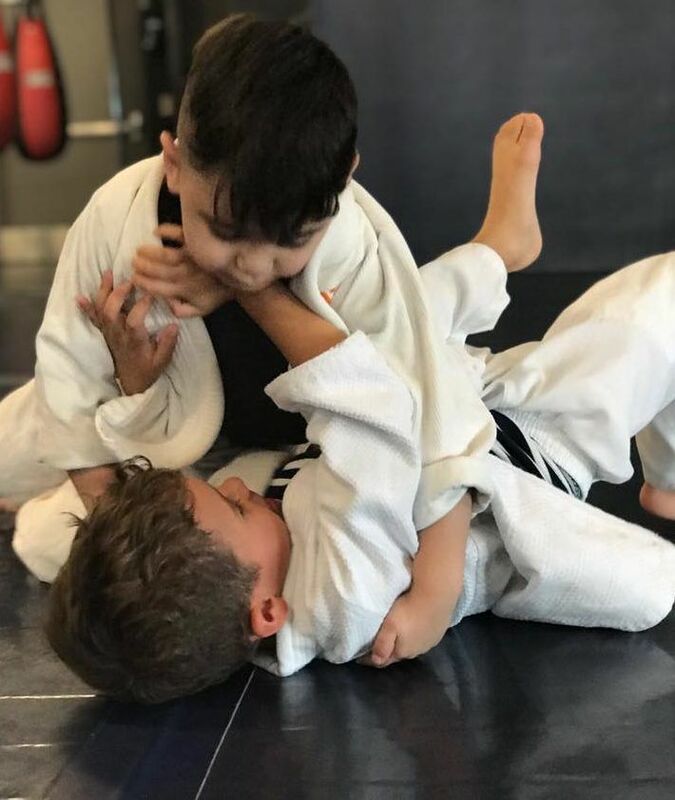 Such martial arts programs as BJJ, Muay Thai and boxing are not only cardio-based sports, but they will also boost your child or children’s fitness and health drastically. Your child or children will be fit and actively engaged in a sport instead of sitting in front of the TV or playing video games at home. When something as productive as a sport like martial arts results in winning or losing, your child will have to continue to be active in order to get better & win. When a sport is as active as BJJ, Muay Thai, or boxing they will have no choice but to work hard and become fit. 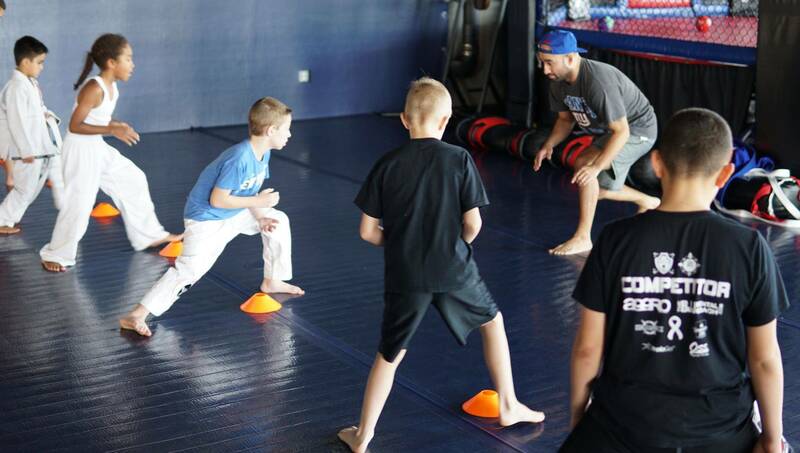 During training or Sparring, your child or children will have to consistently engage with their instructors to give them feedback. They will not only have teammates to engage with but also have partners to spar with that will help them build character. Even the quiet kid who struggles to come out of their shell will eventually have to come out of their comfort zone and interact with their instructors and teammates to improve on their sparring. Most instructors demand feedback during their sparring and will also teach them how to improve their techniques as they give feedback. When this happens, there’s no doubt that your child will have improved social skills. Self-discipline can sometimes be a difficult concept for your kids to grasp and also for a parent to establish in a household. When there are such distractions in your home as Television, video games, iPads, and other technology around them, it can sometimes make it difficult to discipline them. In such active sports, your child will have one-on-one time with the instructor(s) that requires a large amount of focus and technique that can minimize the distractions in your child’s life. One of the greatest benefits of martial arts is that it promotes focus and discipline that can lead to self-confidence and perseverance. Perhaps one of the most beneficial tools that your child can get from such sports as BJJ, is self-confidence. Confidence not only translates to discipline, focus, social skills, fitness, and self-defense but it can also affect their future in a positive way. It can positively affect your child in ways that will amaze you! Your child will not only pick up a new skill, but also if they are learning from an instructor and possibly excelling in it, they will learn how to thrive outside of their comfort zone. Achieving your goals in life is something that we all strive for, so giving your child an opportunity at an early age to achieve theirs in a sport will help them for their future. 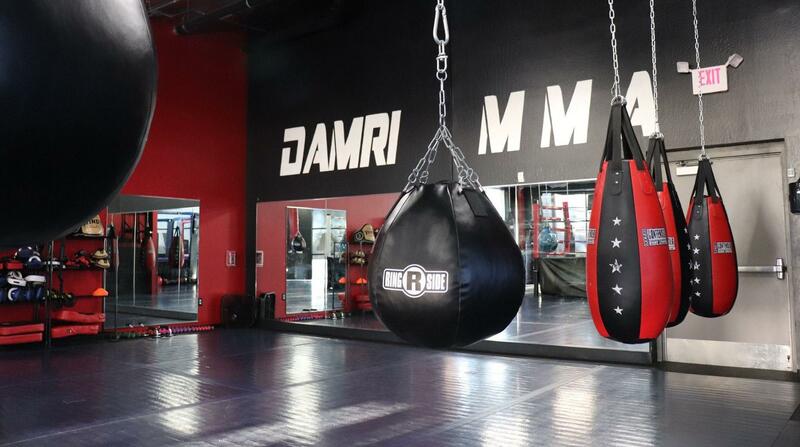 One great example of a PERFECT gym is one by the name Damri MMA located in Avondale, AZ. They have a wide variety of martial arts for you to choose for your child. The various types of martial arts to choose from are; BJJ, Muay Thai, Jiu Jitsu, Boxing, Self-defense, and MMA. “We structure our classes to give you the best training experience possible. Our instructors take the time to work with each student and give them their undivided attention. At Damri MMA authentic training is given from expert instructors in their respected programs. We’re here to help you reach your goals because Damri is more than just a gym, it’s an environment. Become part of team Damri where everyone is welcomed, from beginners to professionals.